WASHINGTON -- The federal government is moving to take control of a Trump Tower condo belonging to former Trump campaign chairman Paul Manafort. The property is one of several that Manafort agreed to forfeit under a plea deal last month with the office of special counsel Robert Mueller. 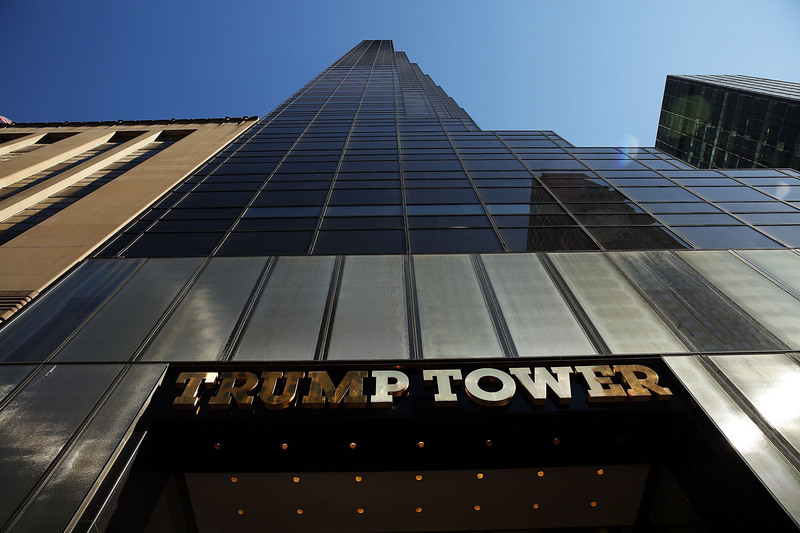 In a court filing Friday, prosecutors said the government would take control and custody of the Trump Tower condo and a luxury estate in the Hamptons, on Long Island, on or after October 20. Mueller is also moving to seize other New York properties of Manafort's as well as funds from different bank accounts. Manafort pleaded guilty last month to charges related to his Ukrainian political consulting work and agreed to cooperate with Mueller's investigation. In August, Manafort was found guilty on eight out of 18 counts of financial crimes in his first trial in Virginia. Manafort has been in jail since June 15, when Jackson revoked his bail for violating the terms of his release.